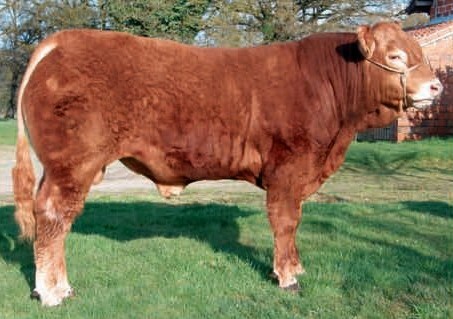 FRENCH PURE POLLED. 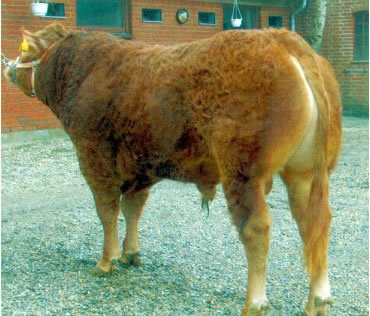 Ryde Uranos is widely recognised as the best polled bull in Europe as far as wide pelvis and wide back are concerned. 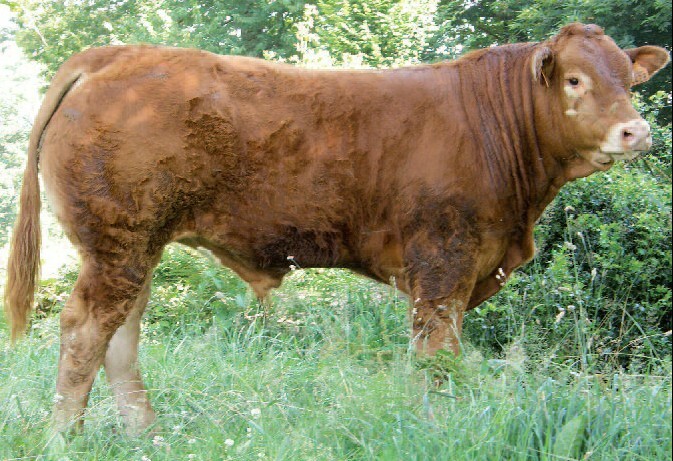 He has strong breed characteristics and a faultless temperament. 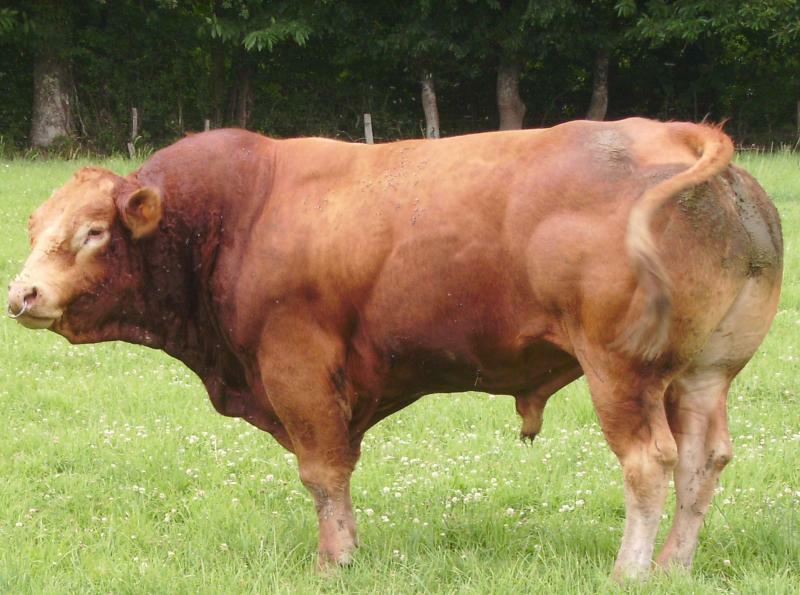 Australia progeny are creating great excitment as they have the quality, muscling and type typical of French genetics with the sort after polled trait.